Drive Clear and the Madison/Dane County Tavern League are proud to announce a new partnership in the fight against drunk driving. Along with a $1000 donation, the Madison/Dane County Tavern League and its members will be joining Drive Clear’s drunk driving prevention initiative. This entry was posted in Uncategorized on September 15, 2015 by jimmy@driveclear.org. 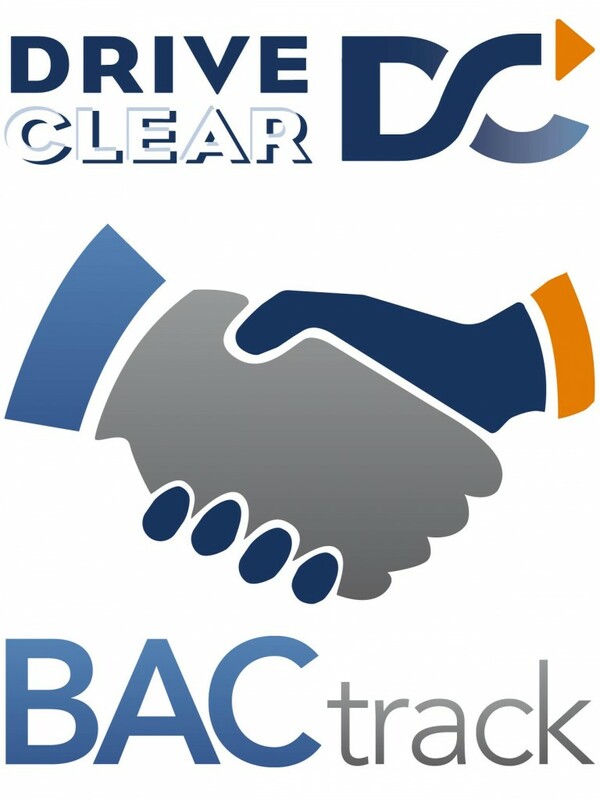 We are proud to announce that Strang Bradley has joined the Drive Clear Alliance. Their generous donation will help strengthen our prevention initiative and provide much-needed help to the victims of drunk driving. Thank you to Dean, John, and Kate! This entry was posted in Uncategorized on July 1, 2015 by jimmy@driveclear.org. All you have to do is go to www.driveclear.org/giveaway to enter to win. There are four simple ways to earn an entry and no purchase is necessary. Good luck! This entry was posted in Uncategorized on April 28, 2015 by jimmy@driveclear.org. Almost 5-years-ago, a drunk driver ran a stop sign at over 60 MPH and slammed his van into the side of our vehicle. I ended up losing my mother, my father and my little brother, and I was paralyzed from the chest down. The last thing I remember before passing out was being trapped in the back seat, unable to move, begging my family to tell me that they were okay but knowing deep down that they were already gone. It was a horrific crash that still haunts me to this day, but that’s a story I’ve already told. After getting out of the hospital, I knew that I wanted to use my story to try to keep others from having to suffer as I did. I started by sharing my story with high school students and drunk driving offenders, but I felt like my words were only doing so much. So I started Drive Clear, a nonprofit dedicated to preventing drunk driving. But we wanted to do more than just ask people to drink responsibly — we wanted to give people the tools to take responsibility. And so to accomplish this mission, we made it our goal to get personal breathalyzers into the hands of as many people as possible through our special partnership with BACtrack. We believe that through personal breathalyzer technology, we can substantially reduce the incidence of drunk driving. We believe in people and their ability to make responsible decisions. When it comes drunk driving, what people are missing is a way to ensure that they are safe and legal to drive, no matter what the circumstances. We settled on our prevention initiative after surveying the current landscape of drunk driving prevention nonprofits. There were many great organizations encouraging people to avoid drinking, to have a designated driver, or to have an alternative way to get home. And while these are all preferable options, we felt that it’s not realistic to always expect people to avoid alcohol when going out or to have a backup option in place. Some people want to have a glass of wine with dinner or a beer while watching a ball game or a martini while on the dance floor and expect to drive home at the end of the night. These people deserve to get home safely and we want to make that happen. Really, the inspiration for our prevention initiative came after a high school student asked me a question during one of my speeches. She wanted to know who or what I blamed most for my loss. Was it the driver, alcohol addiction, our drinking culture, or even the alcohol companies themselves? In that moment, I was surprised by my gut reaction but I stuck with it. I told her that the fault belonged entirely with the drunk driver. I told her that we are all responsible for the decisions that we make and that includes driving drunk. But in my mind, I had to ask — is it possible for a person to make sure that they could get home safely even if they ended up drinking? I was surprised by the twinge of sympathy I felt for the person who put me in my wheelchair and stole my family from me. I thought if only he had a way to check himself, maybe none of this would’ve happened. Well, now there’s a way. Maybe together, we can make sure it never happens again. This entry was posted in Uncategorized on April 21, 2015 by jimmy@driveclear.org.